Quran is the most important text for Muslims. 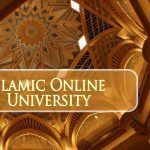 It is considered to be the word of Allah and thus, memorizing it is supposed to be extremely rewarding. However, it is not that easy. An average person faces hundreds of challenges while memorizing the verses of Quran. Additionally, it is difficult to find the quiet time and comfortable space required to learn the verses of the Quran by heart. Reciting the Quran from memory is difficult, not only because of the sheer volume of verses but also because of the intricacies of pronunciation. Quranic Arabic is one of the most ancient as well as complex languages. So, this is why many people prefer experienced tutors and memorizer tools. 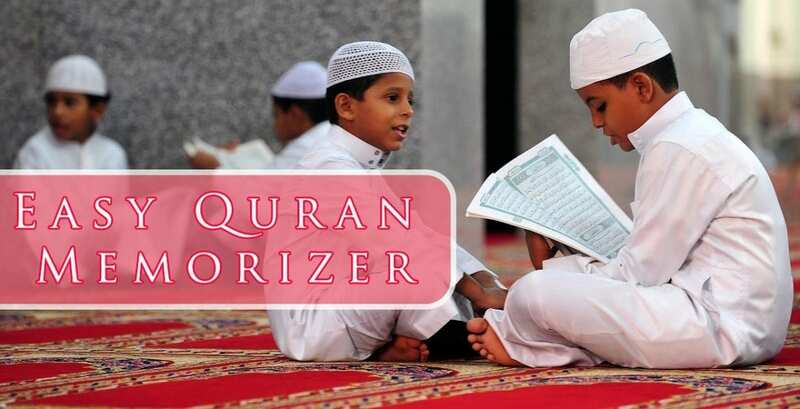 The easy Quran memorizer tool is one such device for learning the Quran which has proven extremely useful for many people. On the go learning: The learn Quran doesn’t require fixed schedules for you to begin memorizing the verses. Whenever you have time, you can follow the rituals yourself and get to repeating the verses with the application. Easy and straightforward to use: It said that the first step in any journey is the most difficult one to take and once you cross the first hurdle, it is easier to keep going. The easy Quran makes it easier for you to take that first step. The UI is simple for anyone to understand and navigate their way around the verses. You don’t need any assistance to begin. Learn in bits: It is always better to memorize any length of texts by dividing it into small parts. The verses repeated with perfect pronunciation, and the short distance makes it easier to follow them. Practice and test: The course allows you to practice and test yourself at regular intervals. Without these small tests, one could easily forget the verses learned earlier. You can also revisit the verses you have memorized and practice them every once in a while. Zero discomforts: Some people are not comfortable learning the Quran in front of others. Some people also think of the religious text as a direct connection with Allah. Using an easy Quran memorizer means zero discomforts for such people. After all, the sole objective of Quran memorization is to win the benevolence of Allah and spend some time in spiritual introspection. Islamic studies: Quran has played an enormous role in influencing the history of Islam. 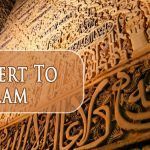 For those who are interested in Islamic studies, memorizing the Quran opens up interpretations of the verses and a broader approach to the subject. Religion plays a pivotal role in shaping up a person, and the Holy Quran is the backbone of the Islamic faith. Quran is the word of Allah which must be followed by every healthy Muslim. It is a Herculean task to memorize the entire text but with determined efforts, dedication, passion, and memorize Quran in 2 months; anyone can achieve this goal. Take the trial now and get start on this noble quest sooner than later.